Complete the ultimate physique with awesome shoulders and look great from all angles. 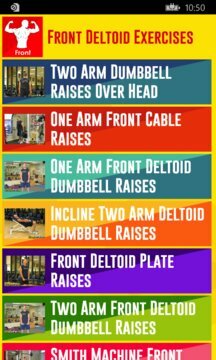 Complete shoulder workout targets all the main shoulder muscle groups to provide total shoulder development with appropriate exercises that you can perform at home. 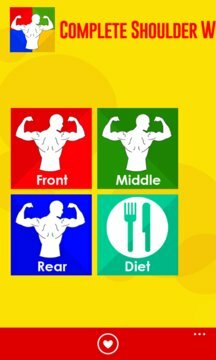 Awesome shoulders gives you the perfect opportunity to kickstart your physique and fitness goals try it now for free.